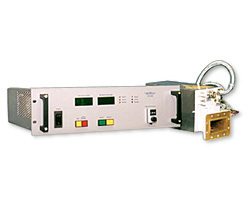 Product Details: MHWCS2.0 is a 2.0KW/2450MHz water cooled magnetron head. Enclosure is stainless steel. Waveguide output is WR340. Utilizing the Panasonic 2M259 magnetron.